Changes are coming to SeaWorld Orlando’s Sea Lion High Show. And they may leave you…speechless. I’m sorry, I kind of had to. SeaWorld Orlando has temporarily suspended full time showings of Sea Lion High. The show is only running on the weekends for the time being. During the week, guests can see trainer talks, and see how the animals and trainers work together. What kind of enhancements? From everything we are told, the show is going to be made to run a little smoother, have a little more comedy, and bring back the mimes full time. Last month, an open casting call went out to performers who were skilled in mime work. This month the show is closed, and in February, we are hearing that mimes will indeed return on a permanent basis. 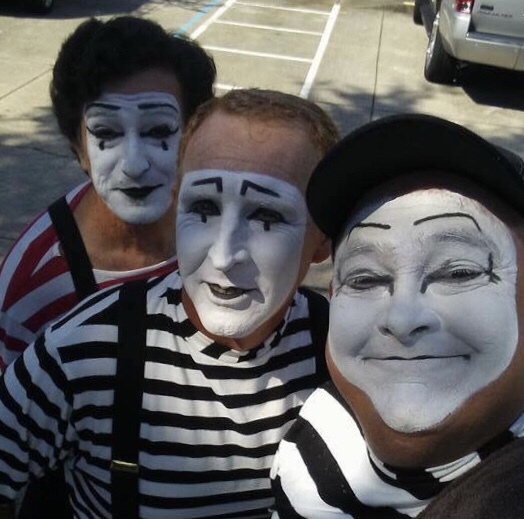 In fact, it was during one of the trainer talks over the weekend where trainers told several people that the mimes would be indeed coming back in February. 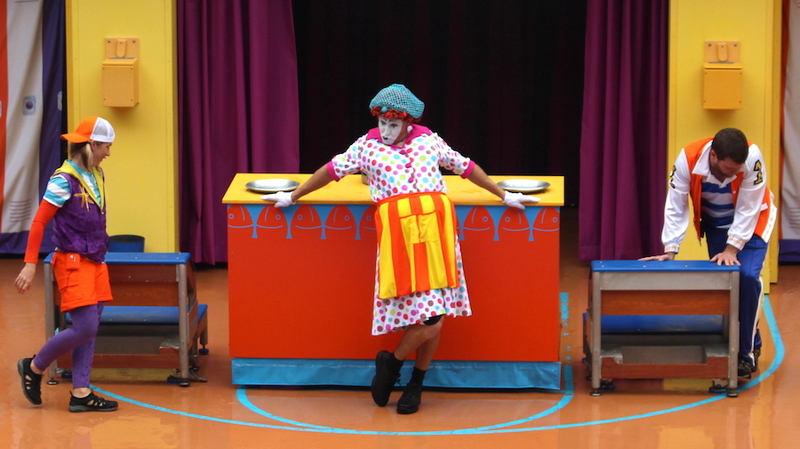 The mimes were an integral part of the show, up until 2014. Clyde and Seamore take Pirate Island ran for 15 years with the pirate mimes making up the pre-show entertainment. In 2016, the mimes returned, but only for Christmas. In 2017, the mimes made another return during the Electric Ocean show “SeaLions Tonite”. It looks like fans may finally get a long awaited, full time, return of the mimes. Honestly, while the show doesn’t HAVE to have them, they were kind of needed. Shamu and the Killer Whales has always been the serious, and more conservation minded show of the park. The dolphins always showed the artistic and more beautiful side of the park, while the sea lions were always the rowdy cousins that just liked to have fun. 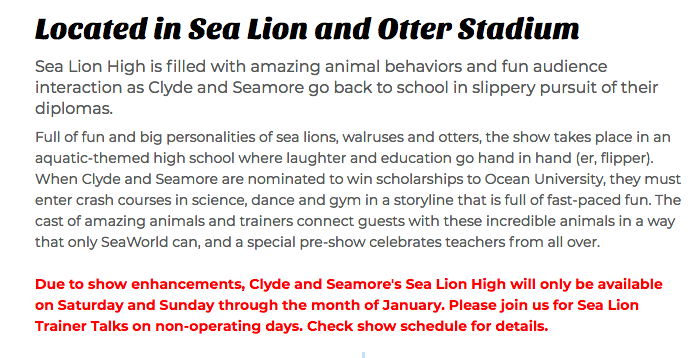 While the current iteration of Sea Lion High is good, it’s just not the same kind of senseless fun that we saw with past iterations of the sea lion show. A major part of that fun was the mimes. Hopefully with an “enhanced” show, and the return of some rowdy mimes, the park will have a more “fun” atmosphere. Not to say the rest of the shows aren’t fun, but Clyde, Seamore and the mimes always brought something special to the game that evened the park out just right. 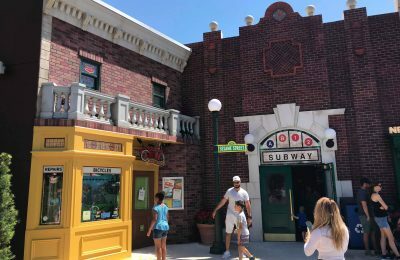 This has not been confirmed, and only a rumor, and is a rumor until the park says otherwise. 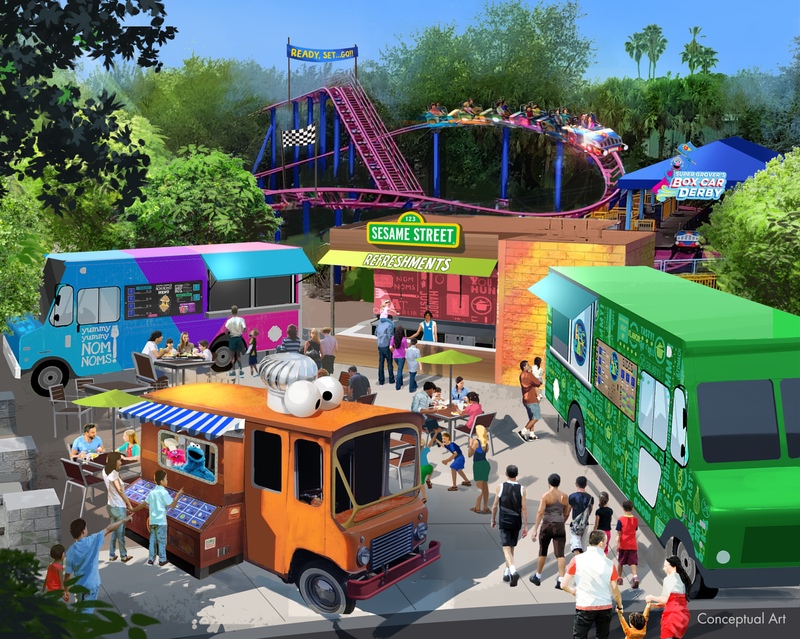 Stay tuned for more from SeaWorld, and be sure to get social with us on Facebook and follow along with us on Twitter @BehindThrills for the latest updates! For our latest theme park videos please be sure to subscribe to us on YouTube! For more information about SeaWorld, including tickets, visit the official website by clicking here!